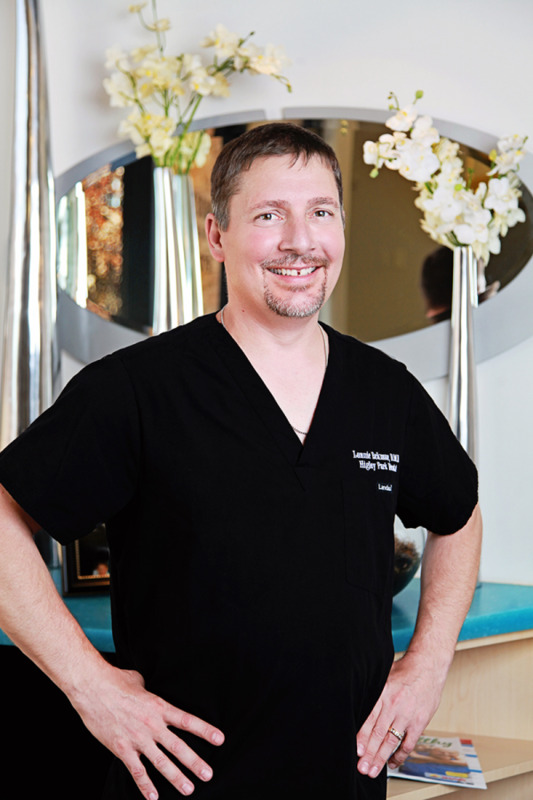 Dr. Lonnie Eckman was born and raised in Montana. 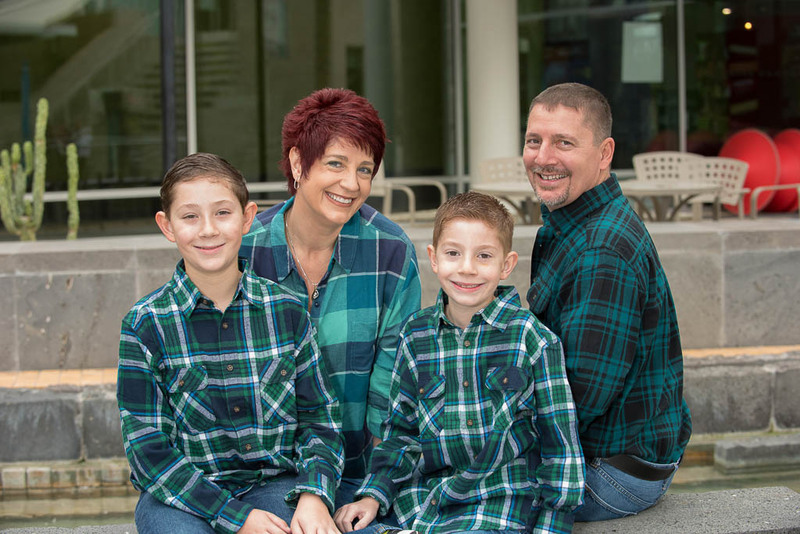 Dr Eckman and his wife of more than 20 years, Vanessa, enjoy playing games and spending time with their two wonderful boys. Going to the zoo, botanical gardens, The Science Center, and children’s museums are some of the ways the Eckman family enjoys Arizona. Dr. Eckman also has a love of plants, and enjoys working in his yard.